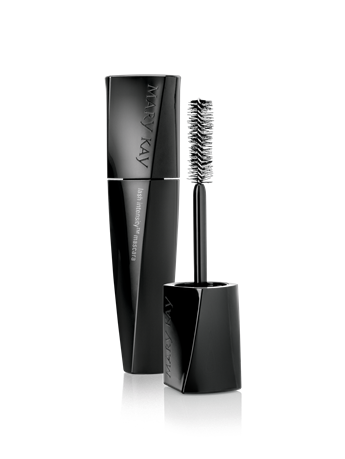 Expand and extend with our only mascara dedicated to multidirectional performance. Get wow-worthy volume plus irresistible length with Lash Intensity™ Mascara. Featuring a specially designed, asymmetrical Double-Impact™ brush, lashes look multiplied and exaggerated with all-day wear that resists smudging. Plus, mineral-rich, high-impact pigment delivers the perfect shade of black for stand-out lashes. Place brush at root of lashes and use a back-and-forth motion as you work the brush along the length of the lashes. Follow up by rotating the brush 180 degrees as you sweep from root to tip to help the dual brush zones work through the lashes. Just like your hair, “styling” your lashes every day can take a toll. 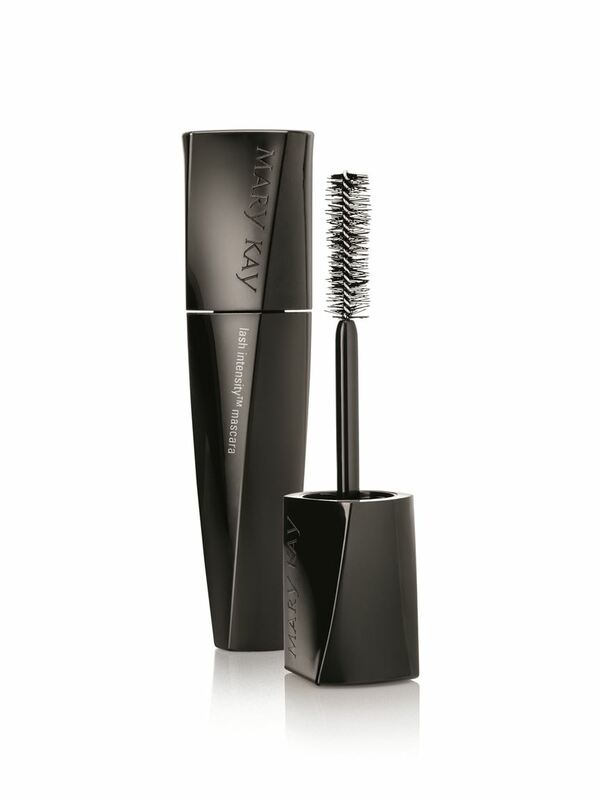 So Lash Intensity™ Mascara is formulated with Pro Vitamin B5 to help protect, condition and strengthen lashes. Pro Vitamin B5 is commonly used in shampoos and conditioners to attract moisture in the air and bind it to the hair. Our mascara also is formulated with an emollient fatty-acid compound shown to bind 170% of its weight in water to help prevent lash breakage during makeup removal. Plus, the formula contains vitamin E, a well-known protective antioxidant. For volume: The short bristles are designed as the “volume zone” to create a formula reservoir. Plus, a single reservoir row is incorporated without bristles to allow additional formula pickup. [from updated positioning story] With every coat, a healthy dose of mascara gets deposited from the reservoir to the root of lashes to help build volume. 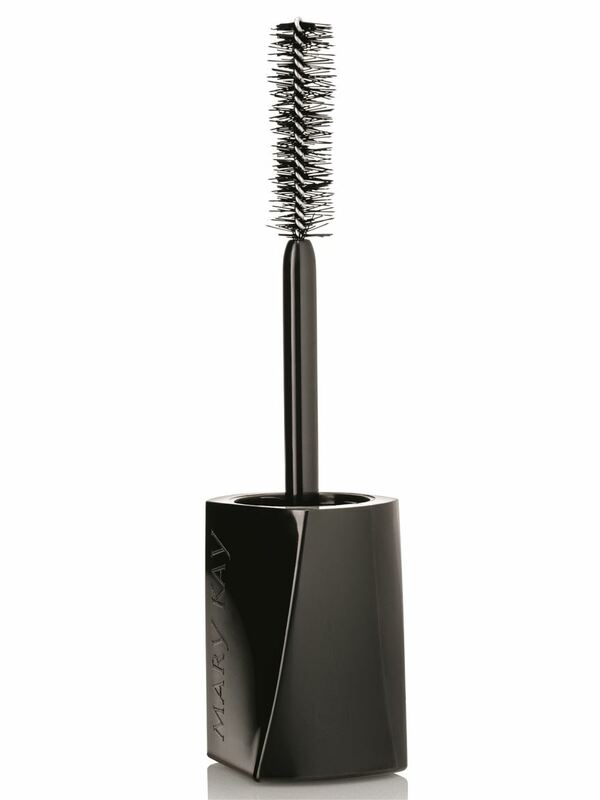 For length: The longer bristles create a “combing zone” designed to give each lash intense individual attention. With each stroke of the brush, precisely placed bristles are engineered to stretch and extend the formula, hugging lashes all the way from the root up to and beyond the very tip.